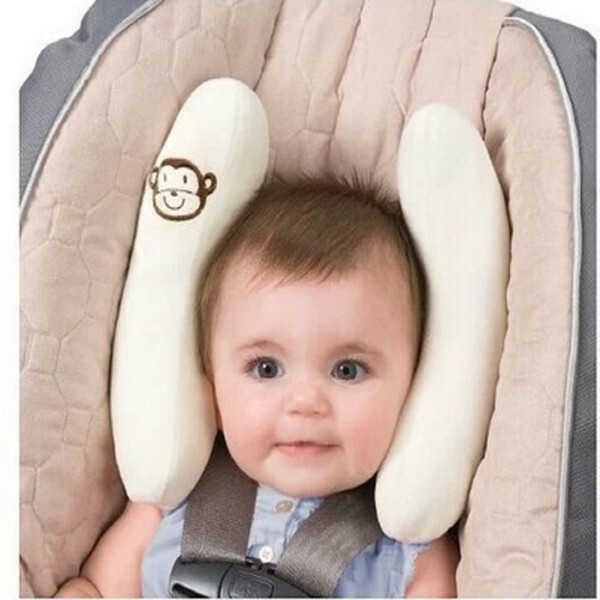 The Adjustable Baby Car Seat Protection Headrest Protective Head Support Pillow is designed to keep your baby secure, safe and content on those long car drives or stroller rides. It provides effective head support for newborns through toddlers with an adjustable custom fit as baby grows. 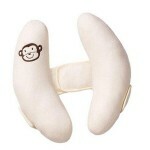 Soft pillow keeps the head in a stable position and prevents it from slumping sideways. 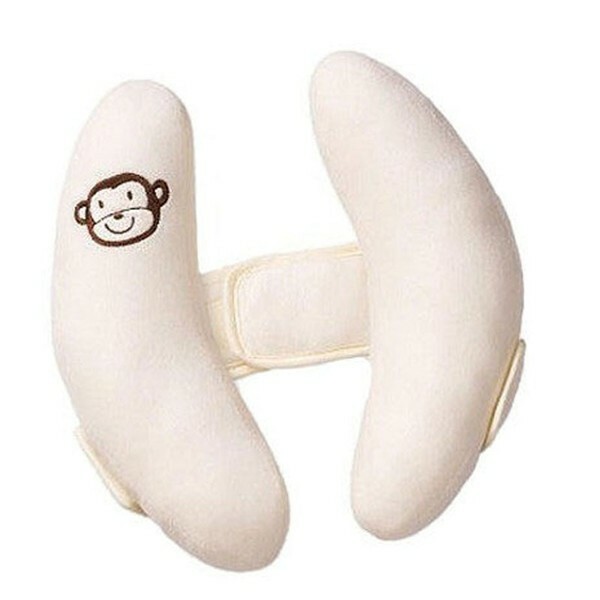 This head support pillow gives you the peace of mind as you drive, making sure that your baby is safely enjoying the ride in the back. Don´t hesitate to get one now!